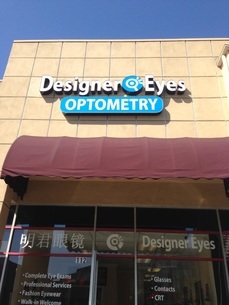 Why choose Designer Eyes Optometry? Our mission is not just meeting your expectations, but is exceeding them! Your eye health and appearance are important to your life. 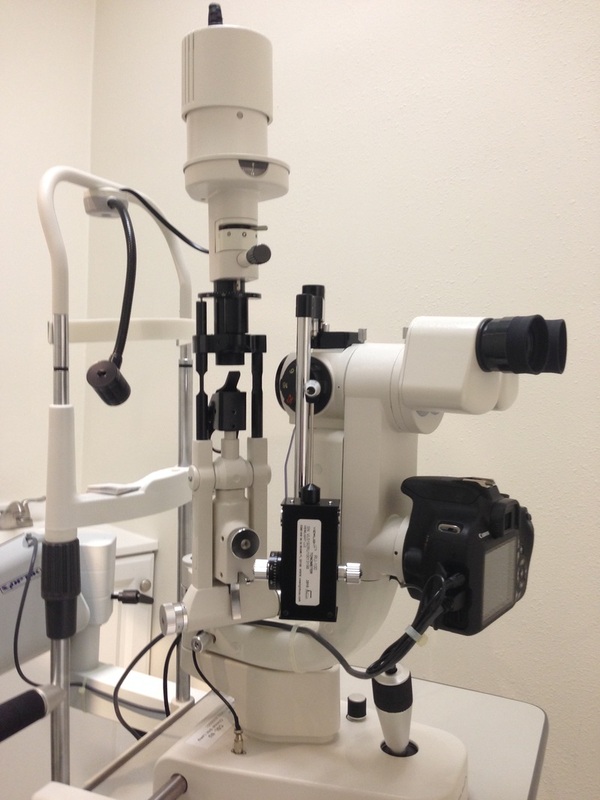 We are dedicated to provide excellent service to fulfill your eye-care needs. 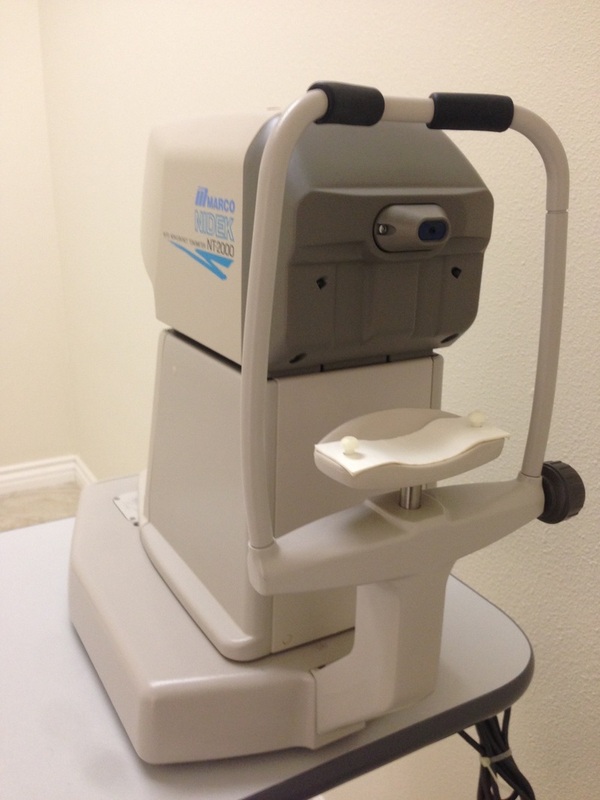 Our friendly and professional staff are experienced in many areas of eye care are decades. 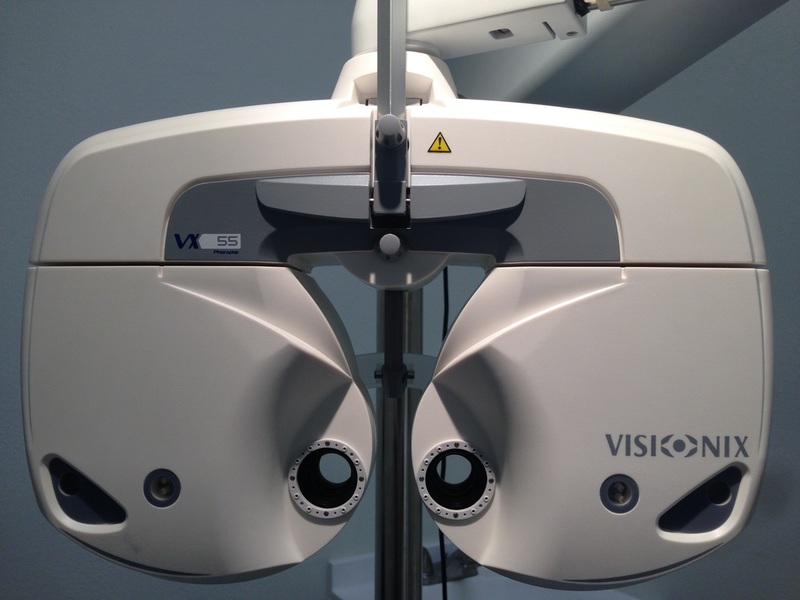 We have onsite personnel who can assist you in selecting the appropriate frames or eye-wear. ​Our Designer Eyes Optometry staff is friendly, patient and always willing to take the necessary time to help you choose from our many designer frames. 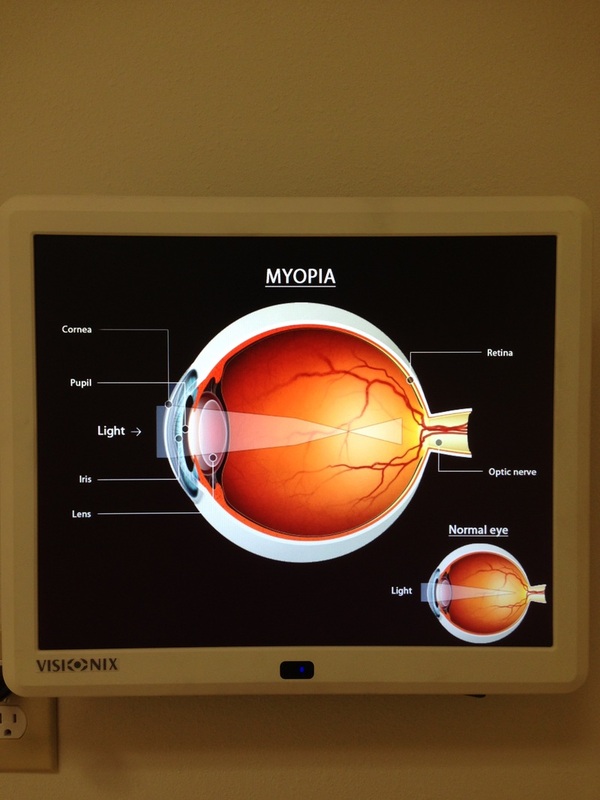 Maintaining healthy eyes requires regular vision and eye exams. We look forward to serving you. We are using the latest and the most advanced technology.